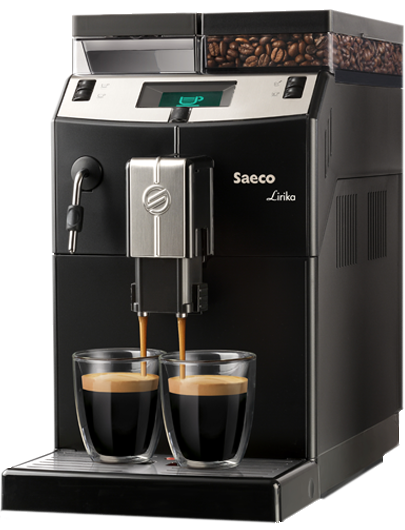 Saeco Spidem and Gaggia fully automatic boiler valve 8 piece kit with food grade lube 30 gram tube icluded. Use for Pre-2006 fully automatic models. 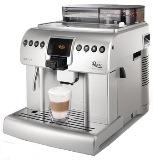 Includes valve housing with three O-rings, needle valve, compression spring, spring centering pin, and cursor. 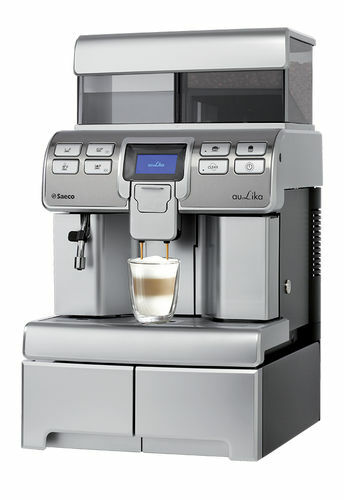 Used in all Saeco pre 2006 fully automatic models Royal, Magic and Vienna lines, Incanto line, Gaggia Syncrony & Titanium line, Spidem Trevi and Divina line.